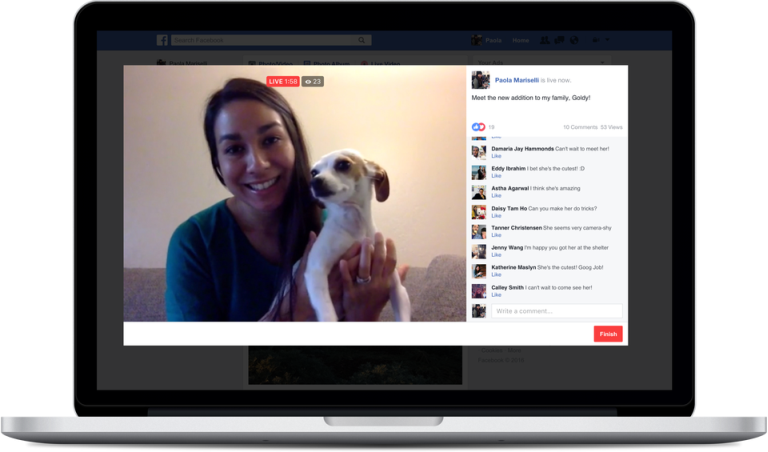 Facebook has rolled out Live Video Streaming feature for desktop users. This feature was already available for only mobile users. Now Facebook allows users can start live video directly from your desktops and laptops. So you can use live video streaming service from your PC with your webcam. Facebook added a new feature that makes it easy to use streaming software or external hardware when going live from a computer. Facebook Live feature was available only for Facebook Pages earlier, but now anyone in Facebook can make live video. In the Facebook home page you will see a live video button on your profile in your desktop. 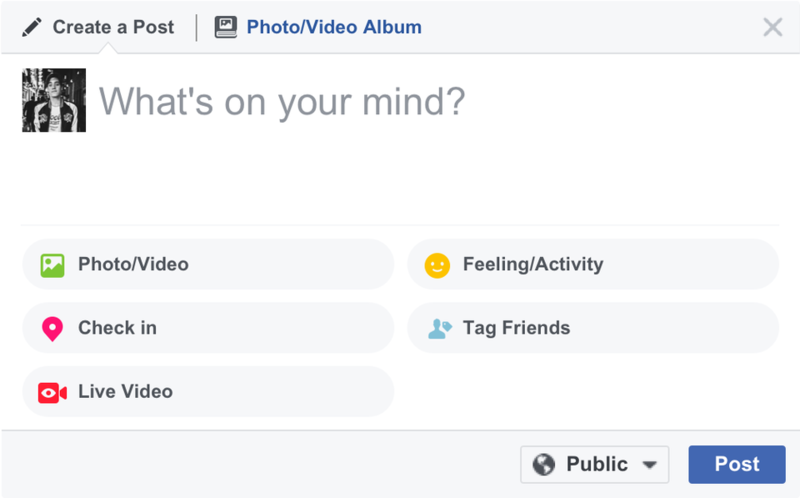 This is a easy procedure as like as posting a status on Facebook and the option is available along with Check In, Activities on the NewsFeed. Also if you are a gamer, you will be able to stream your PC gameplay to your Facebook friends easily. Users can start live recording of game play, tutorials, how-to guides to their friends and followers. 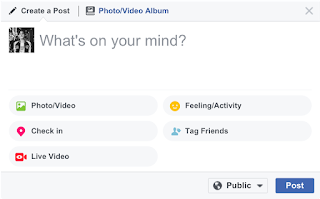 Users will be able to share their screens, switch cameras and they can select the option to broadcast videos to Facebook Groups, Events and Pages. How to Start Facebook Live Video on Desktop PC? • Click on it and go live.